Tiffany Tate has been a member of the Anchor team since 2018. Tiffany grew up in Las Vegas where she graduated from UNLV in 2017 with a Bachelor of Science in public health with an emphasis on philosophy. 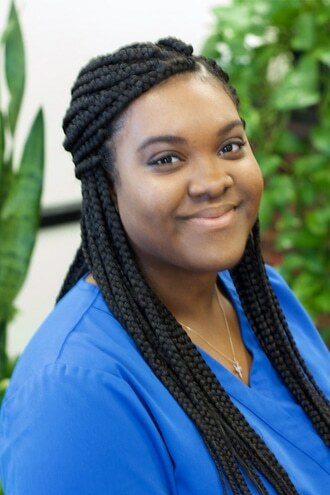 Her studies in public health and her passion for reaching out to the community stirred her towards her love for chiropractic. Tiffany enjoys volunteering in her free time. 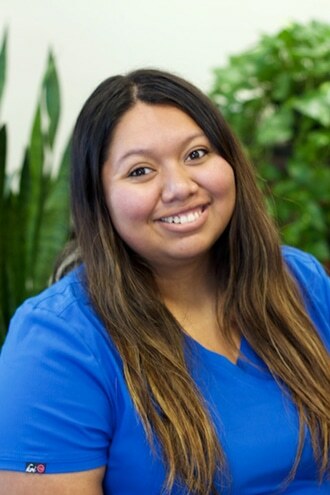 She is excited to bring her passion to Anchor Chiropractic and the Las Vegas community to be able to better serve others and help them reach their health goals! Stacy Salguero has been a member of the Anchor team since 2019. Stacy loves helping others, especially kids. Outside of the office, Stacy is very involved with helping in her church. She really enjoys putting a smile on other’s faces. Stacy LOVES coffee and you can always find her hanging out with a group of friends or in a coffee shop reading a good book. Hailey Brewster has been a member of the Anchor team since 2018 however, she has been a fan of chiropractic since she was a child. 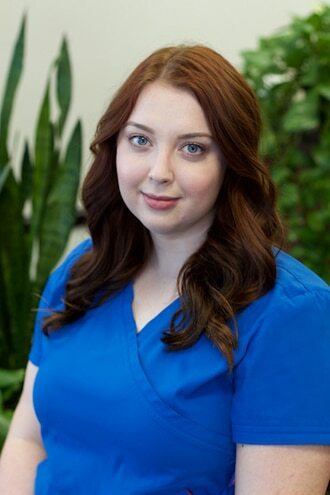 Growing up, Hailey was under chiropractic care to help with sinus and drainage issues. Now she can help others make proactive choices in their health! When Hailey is not in the office, she loves volunteering with Las Vegas Rescue Mission, designing the chalkboards and office art with her longtime boyfriend Jes, and spending time with her pet chickens. Cassie King has been a member of the Anchor team since 2018. 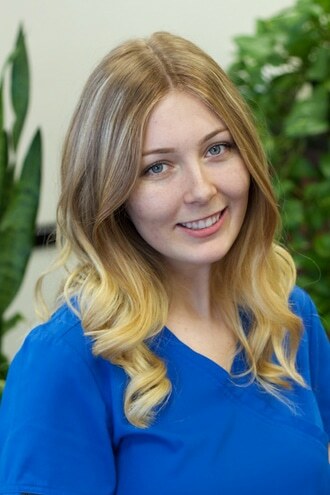 Cassie is a Las Vegas native and loves being able to impact this community through natural health. Cassie has a passion for food—cooking and eating. She also enjoys spending time with her friends and family. Cassie is an upbeat spirit and she’s sure to put a smile on your face.